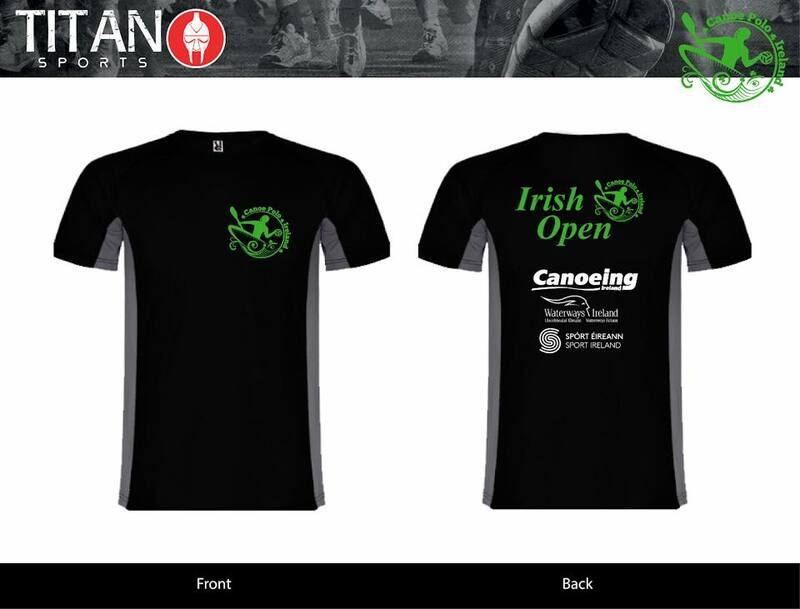 Get your Irish Open 2018 Tee Shirts ! This year we are having sports breathable T-Shirts for the Irish Open and you can order yours in advance to be first up to get your size. Don’t be left out – order yours and pay in advance for collection at the competition. Tee Shirts are €10 each we have sizes from Age12 to XXL. This is the price for Collection at the Irish Open – does not include postage. Please select the size you want. Tee Shirts are €10 each. This is the price for collection at the Irish Open in Kilcock on 29/30 2018. To order more than one size just click the Add to Cart button for each size. 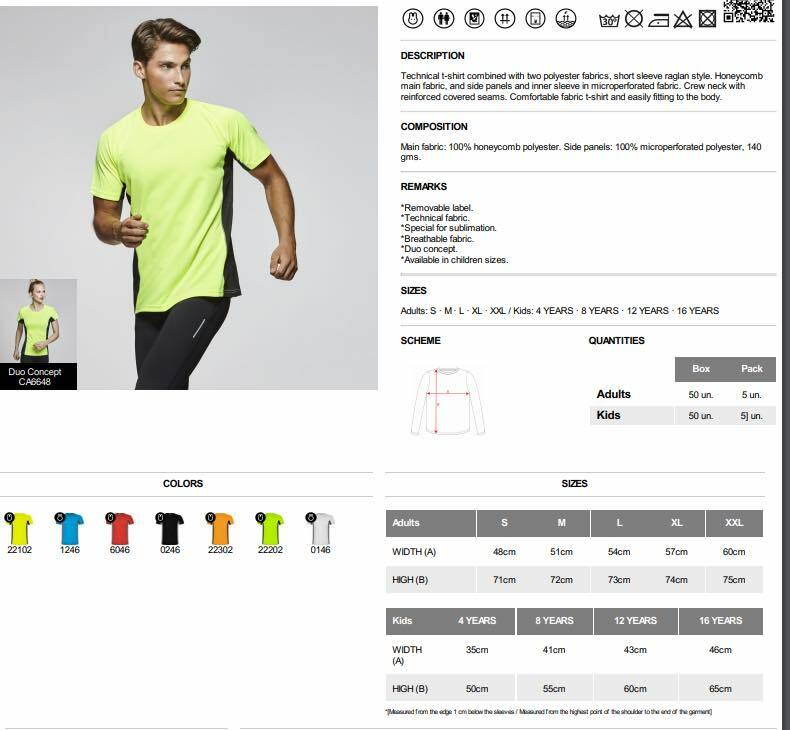 you can change quantity during checkout.